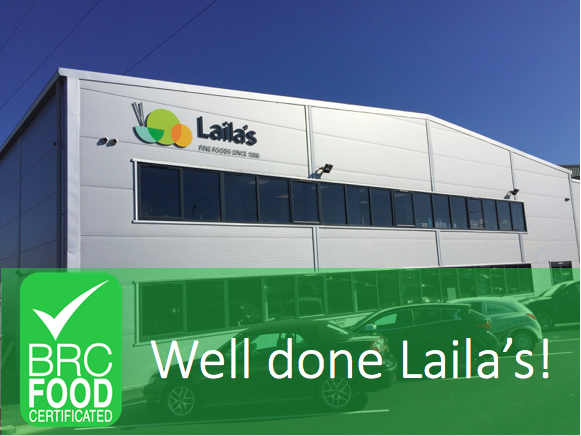 Family-owned ready meal manufacturer, Bispham-based Laila’s Fine Foods, has maintained its A grade BRC certification for another year. Under the version 7 of the BRC Standard for Food Manufacturers, an A grade is one of the highest awards that a business can achieve within the certification scheme. The BRC certificate streamlines the supplier approval process, whilst also helping retailers and food manufacturers to adhere to their legal obligations. 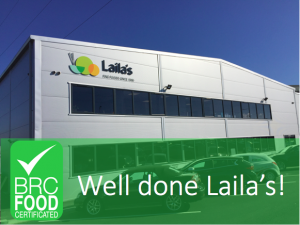 Established in 1986, Laila’s Fine Foods manufacture around fifty tonnes per day of chilled and frozen ready meals for the UK retail and food service market and have recently invested over £7m in their 96,000 square foot production facility in Bispham, Lancashire.